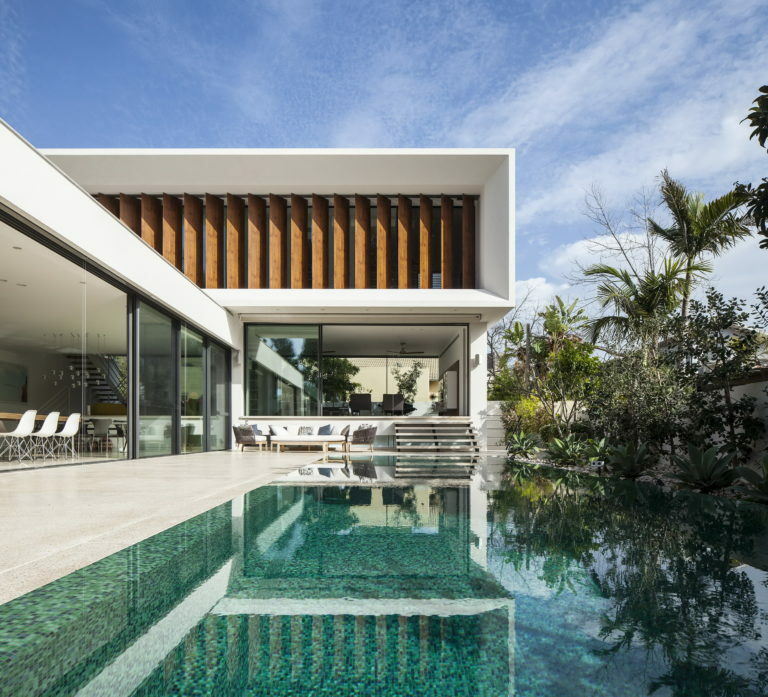 The Mediterranean Villa designed by PazGersh Architecture + Design is located in Tel Aviv, Israel. This 450 sqm villa is designed 2012 and constructed 2015. Architects in Charge was Zvi Gersh, Evyatar Cohen, the interior design by Michal Keinan, Sinai Interior Architecture.